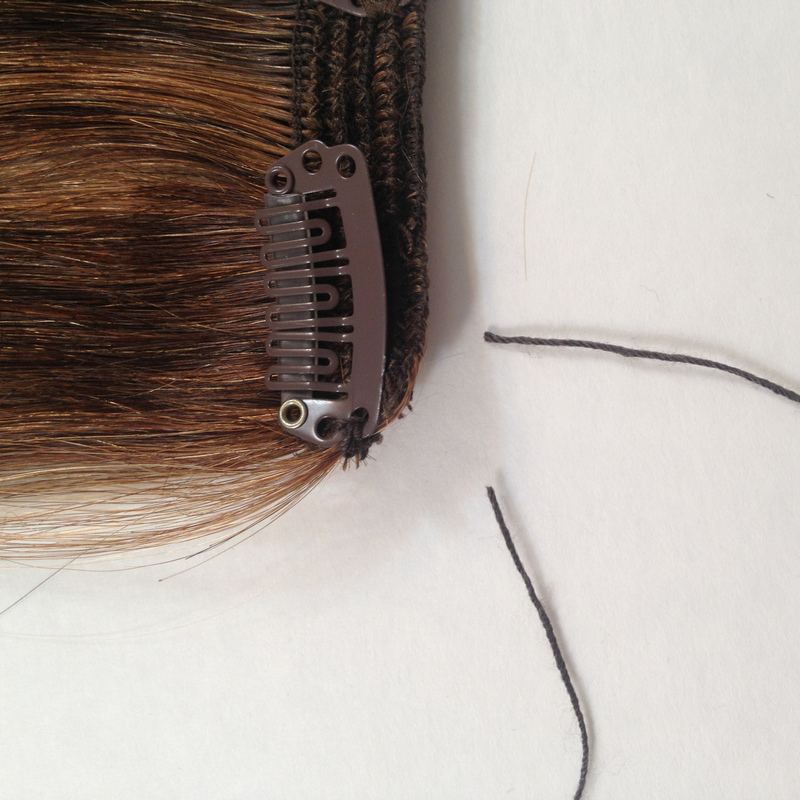 Did a clip break or fall off? 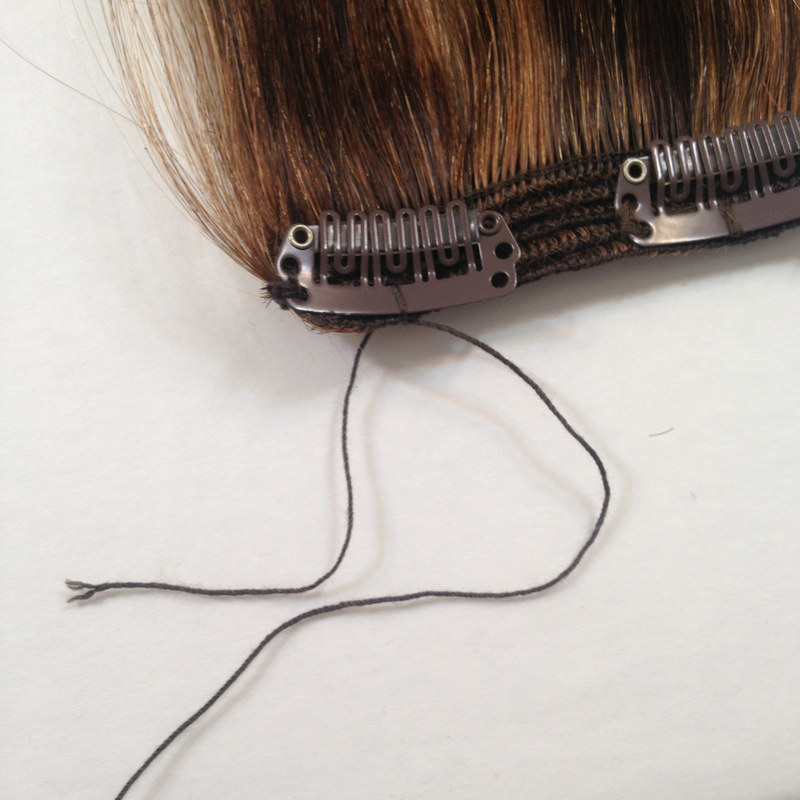 Step 2: Place clip facing the right direction on the track in the correct placement. 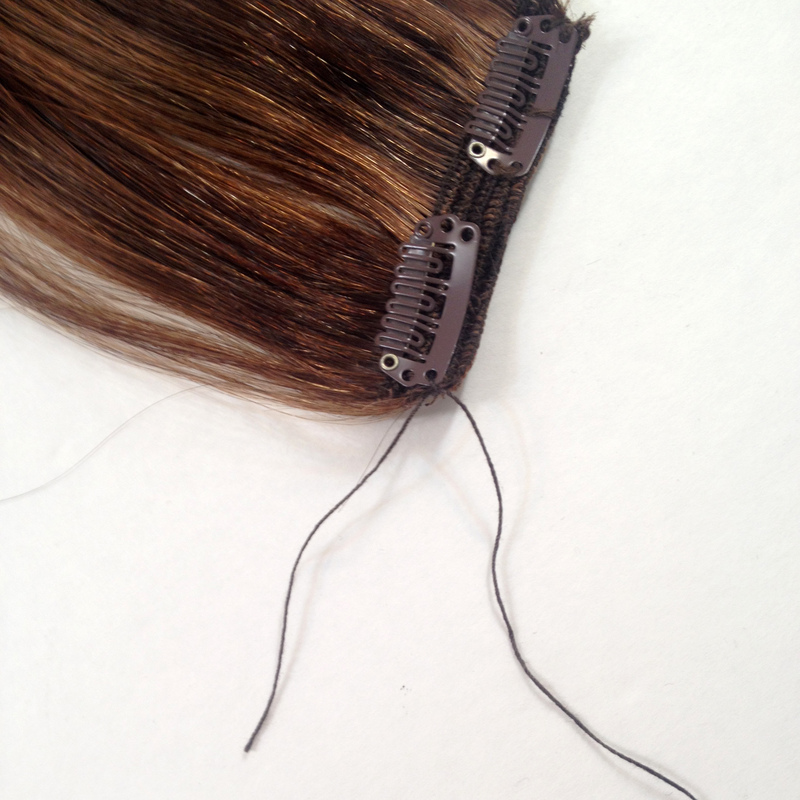 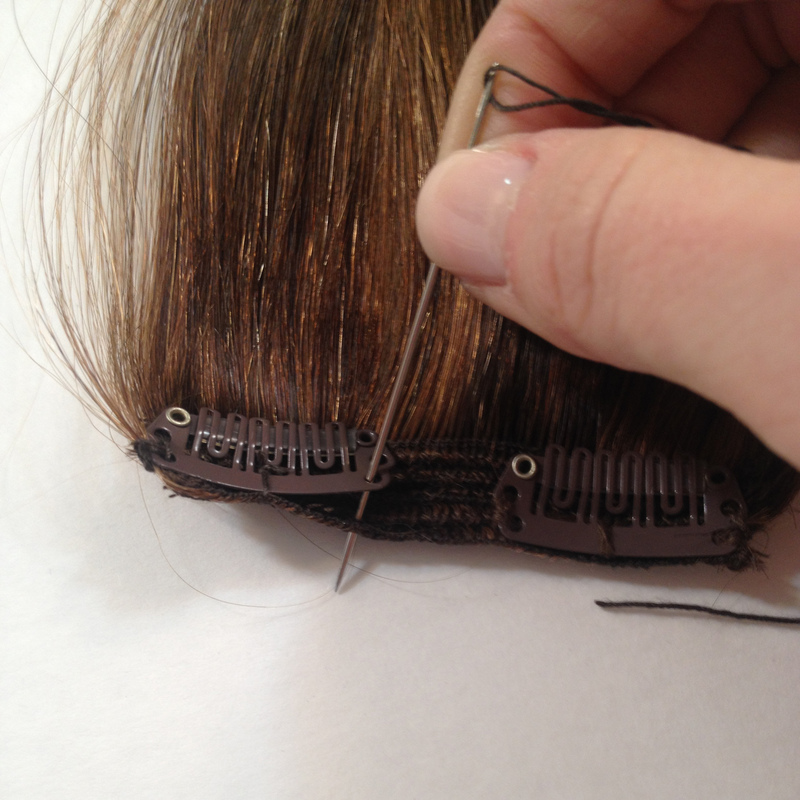 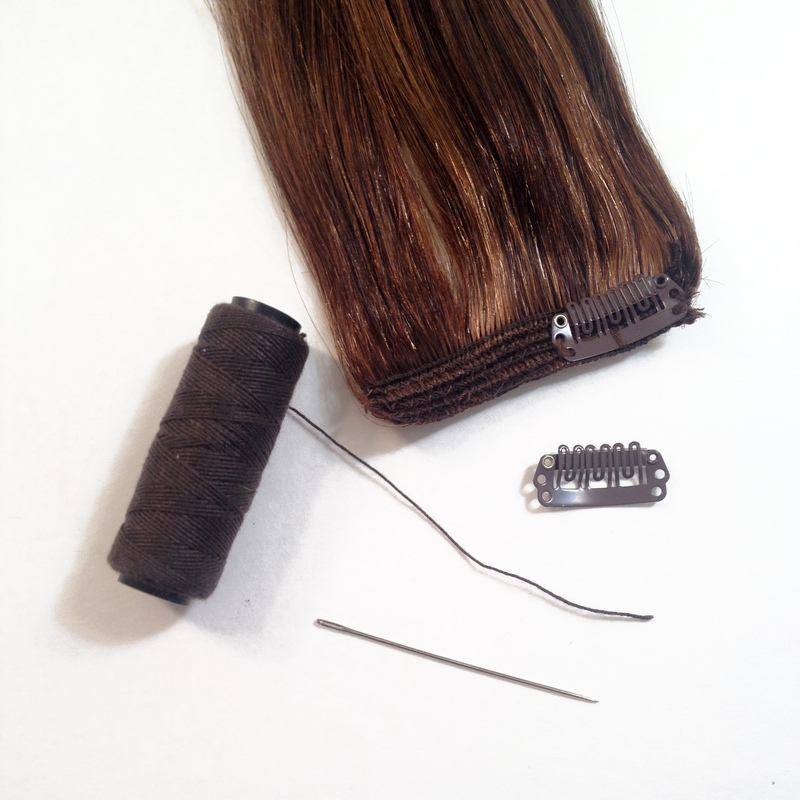 Step 3: Start by sewing the thread through the upper right hole on the clip and push through the stitching on the track. 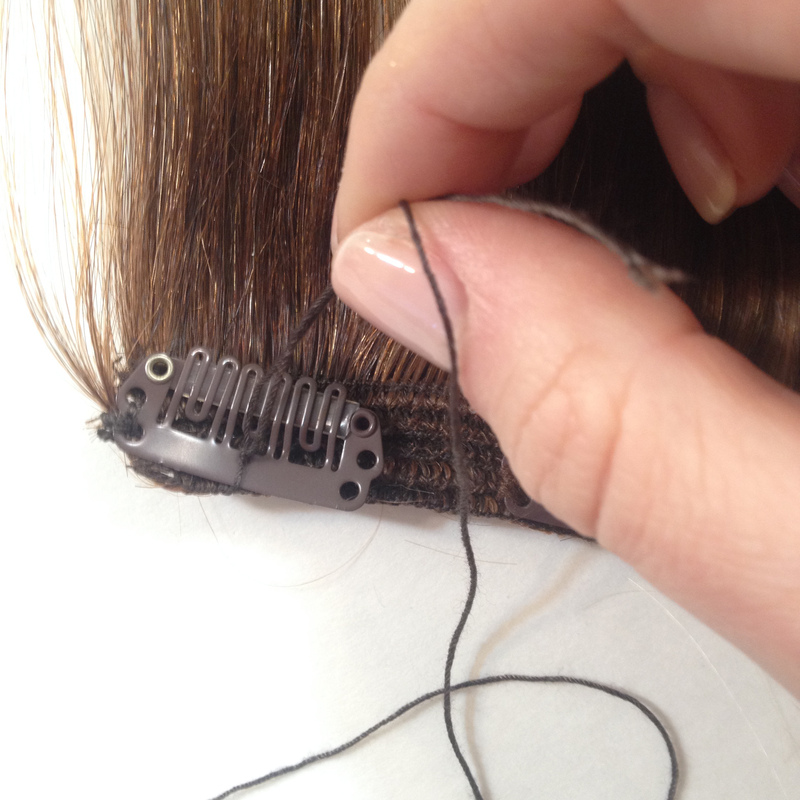 Step 6: Continue to loop through both holes 2-3 times. 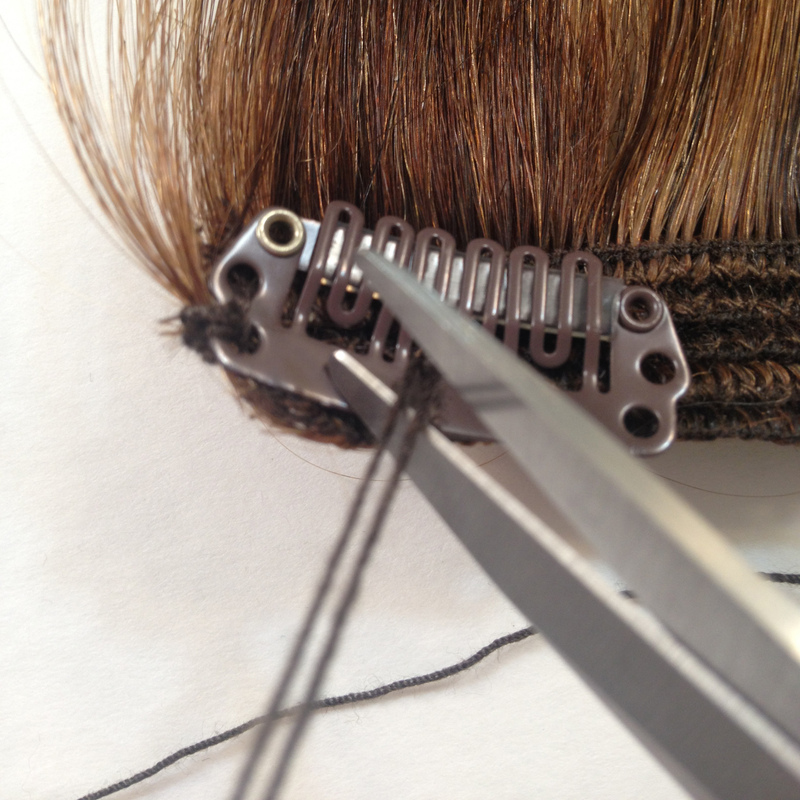 Step 7: Make 3-4 knots to finish securing the clip. 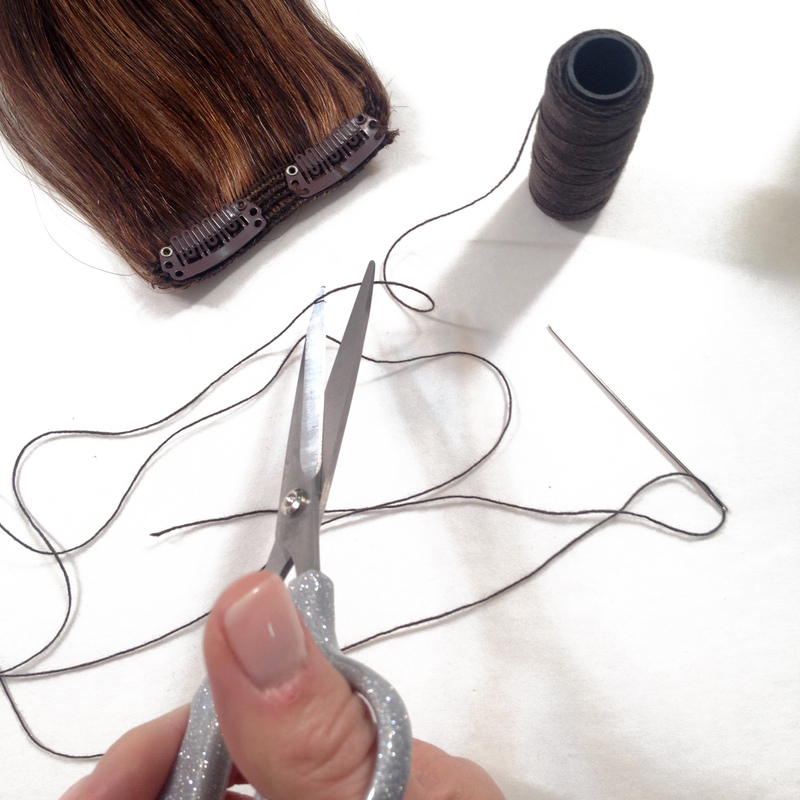 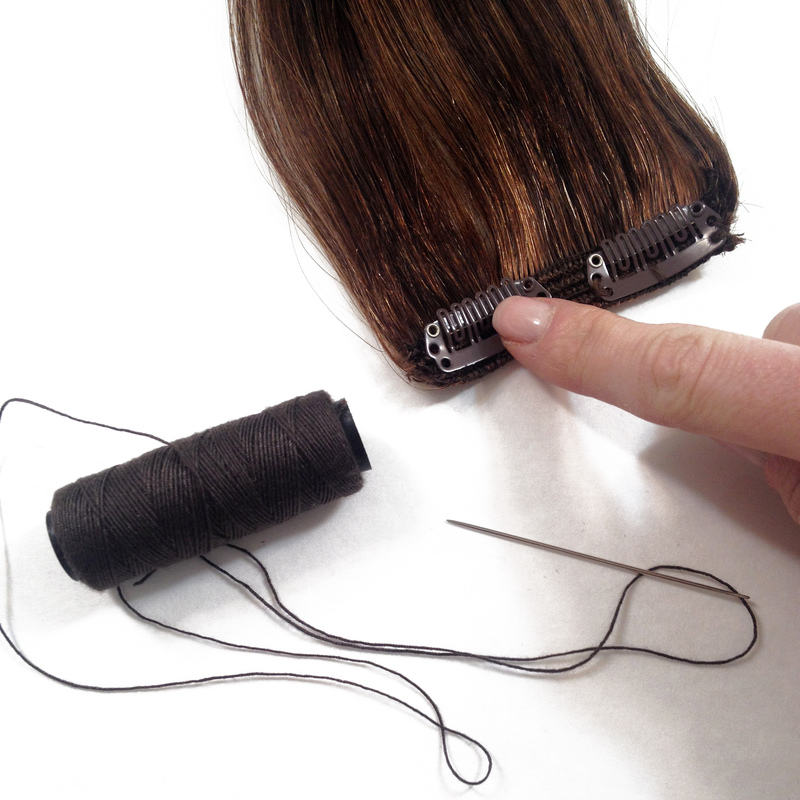 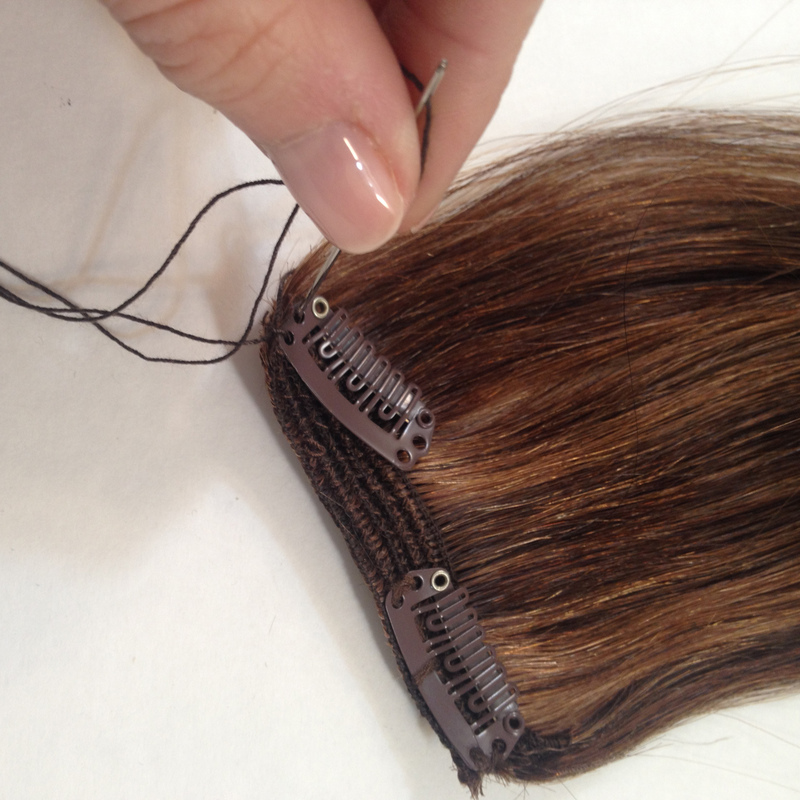 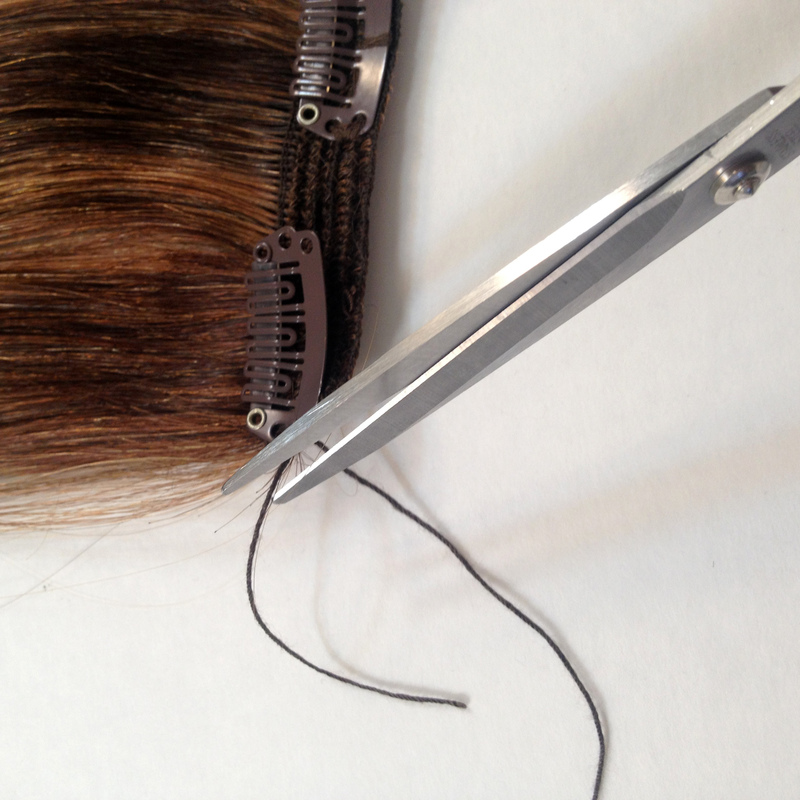 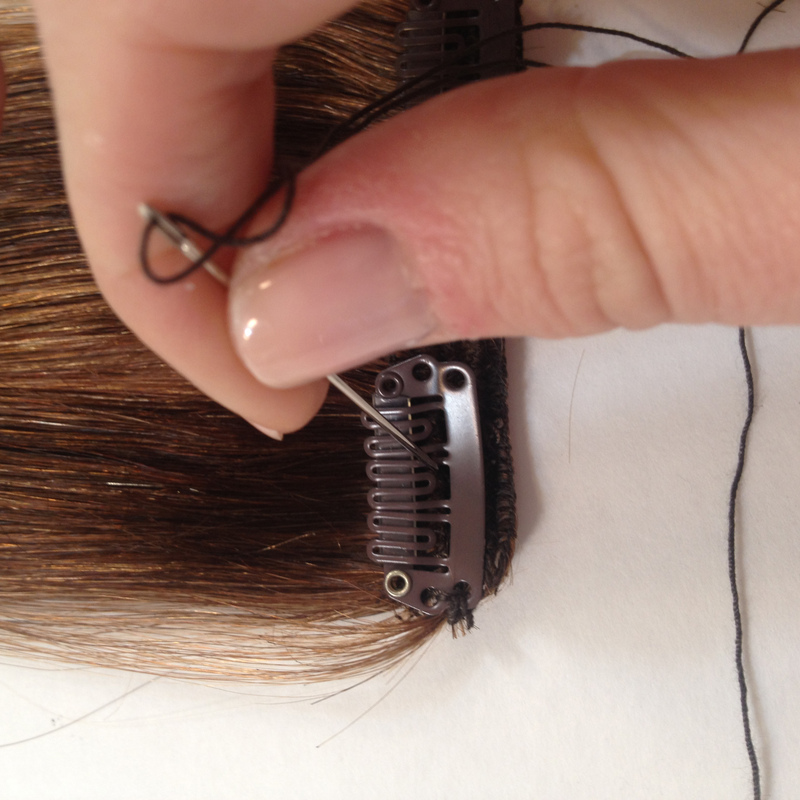 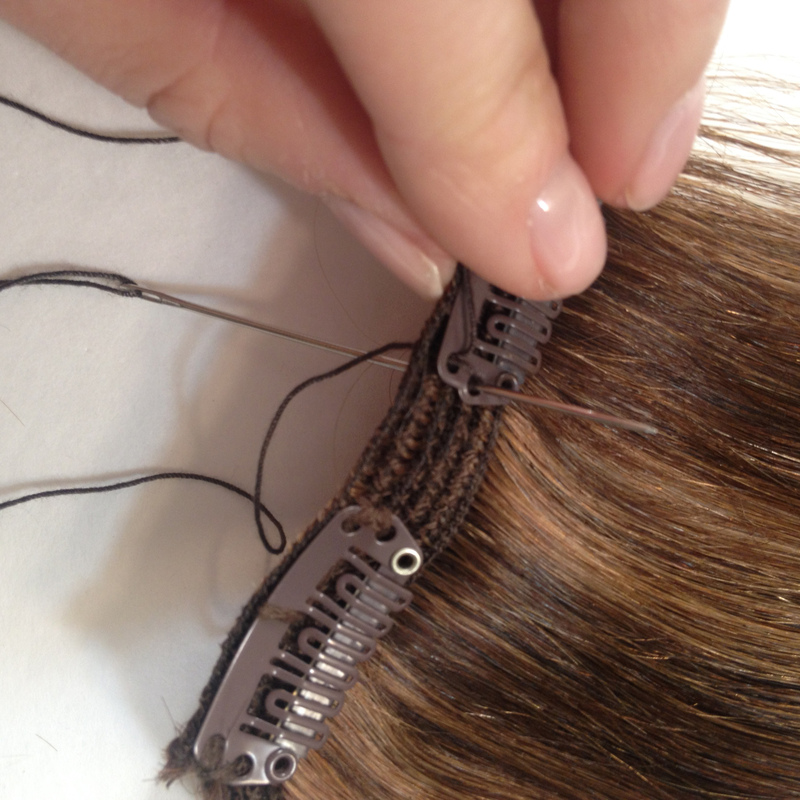 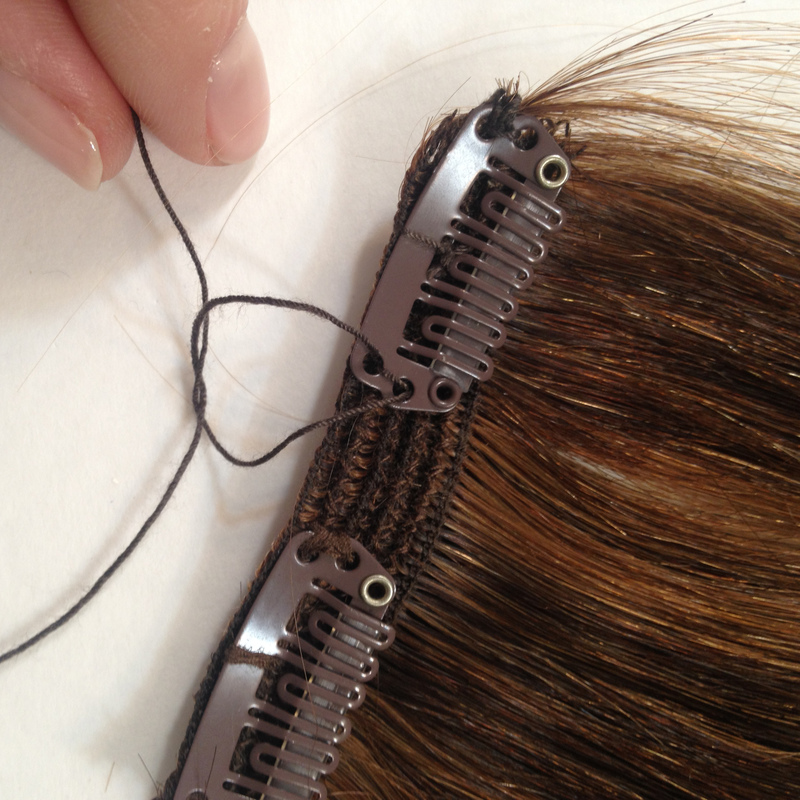 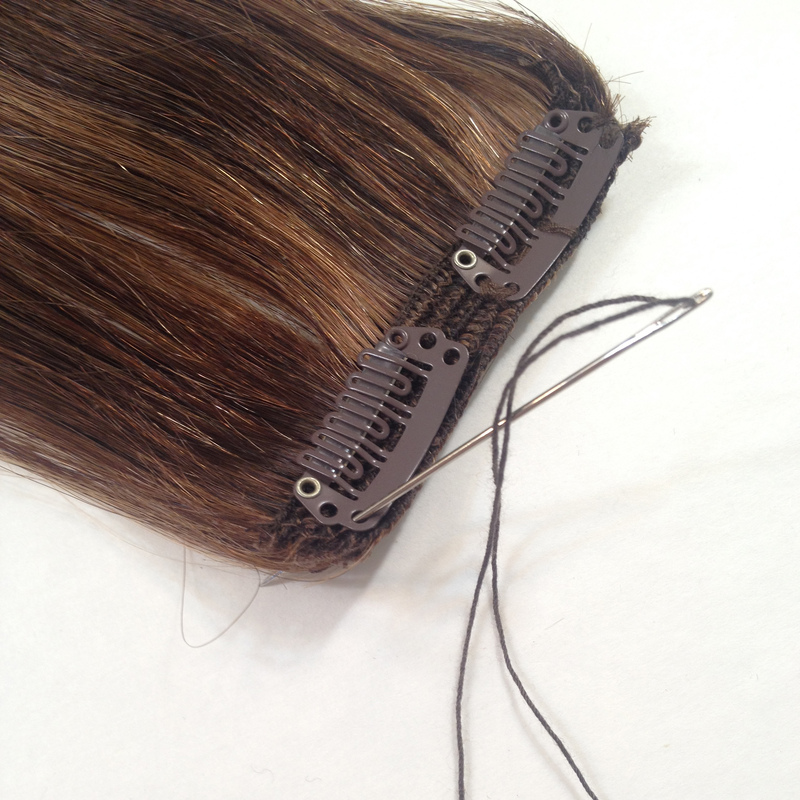 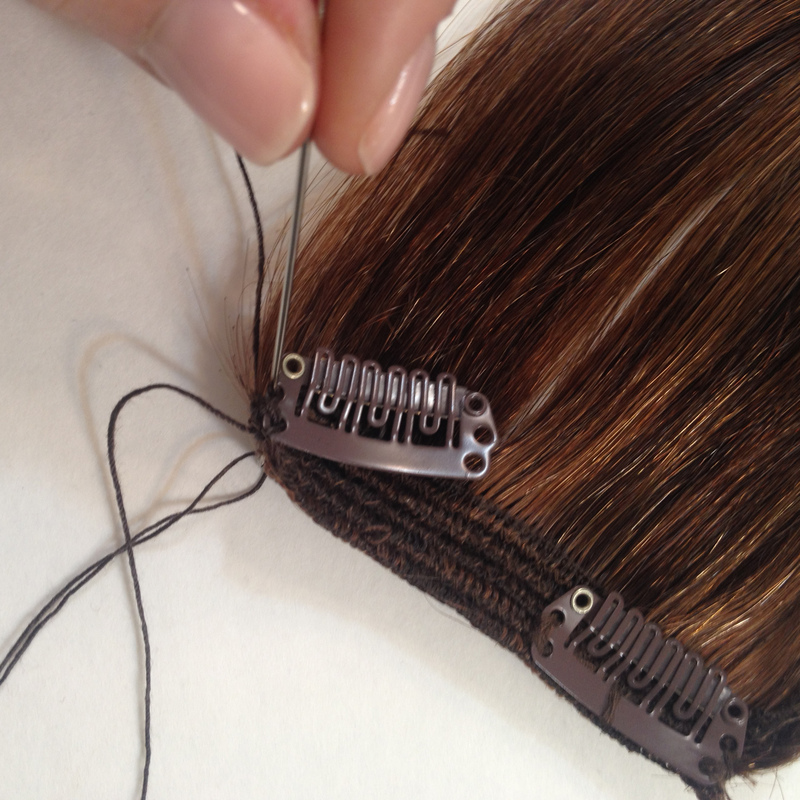 Step 9: Rethread the needle and sew through through the middle of the clip and push through the top of the track. 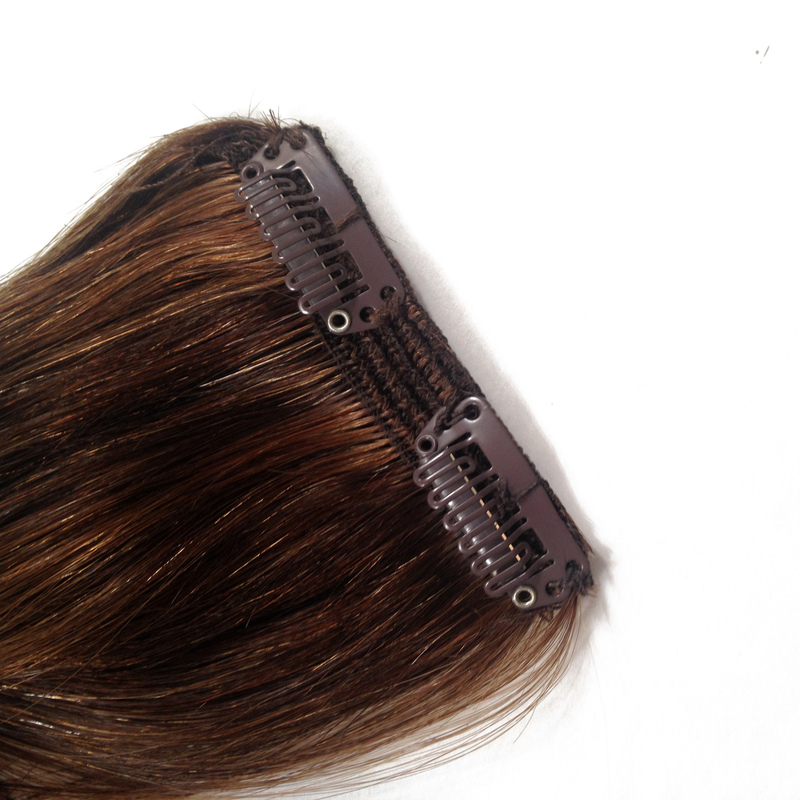 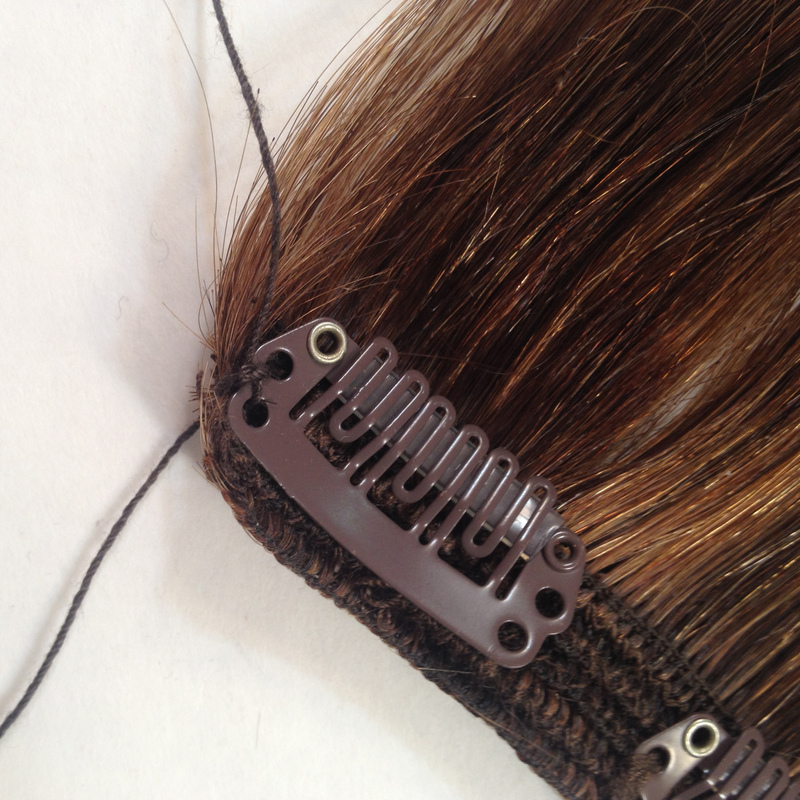 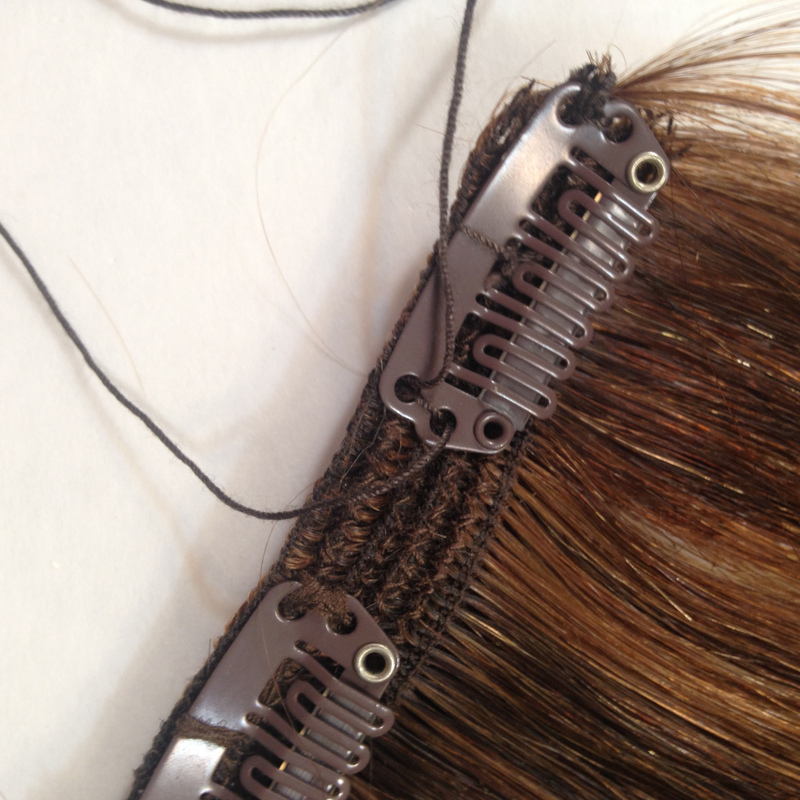 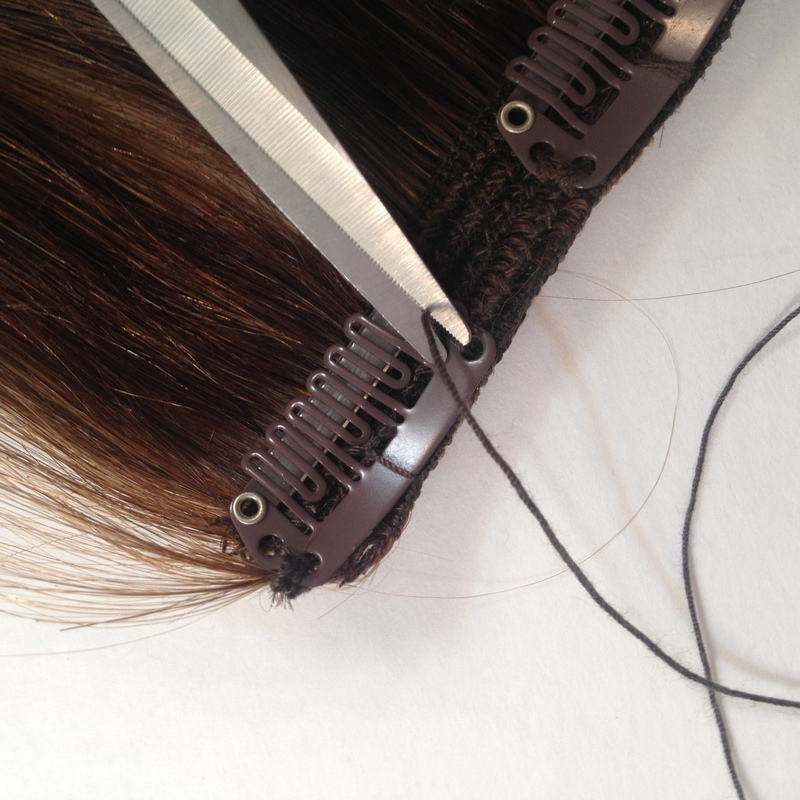 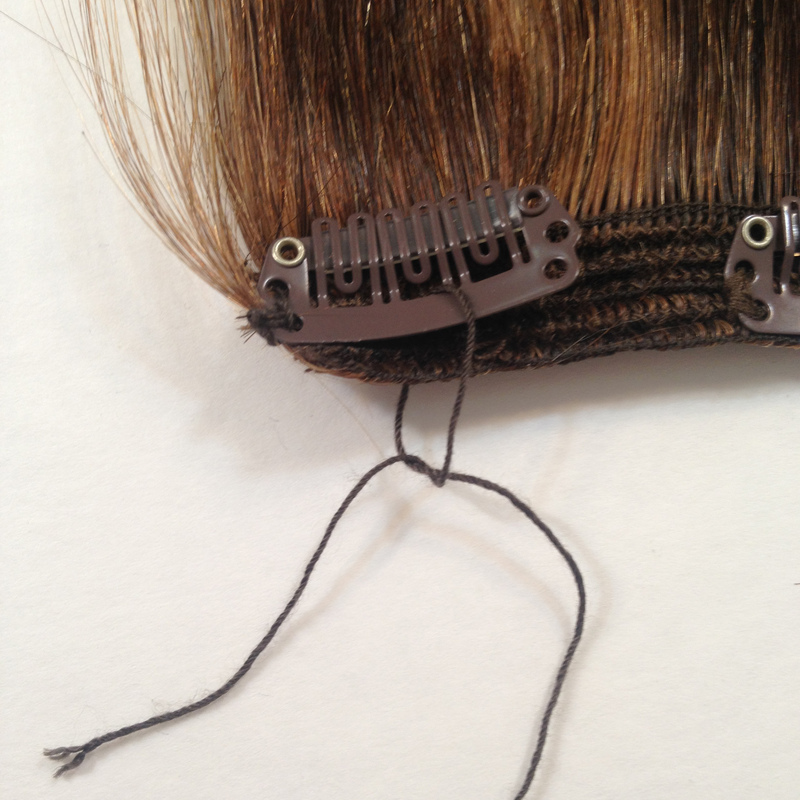 Step 11: Pull the knots toward the bottom of the clip to hide the knot. 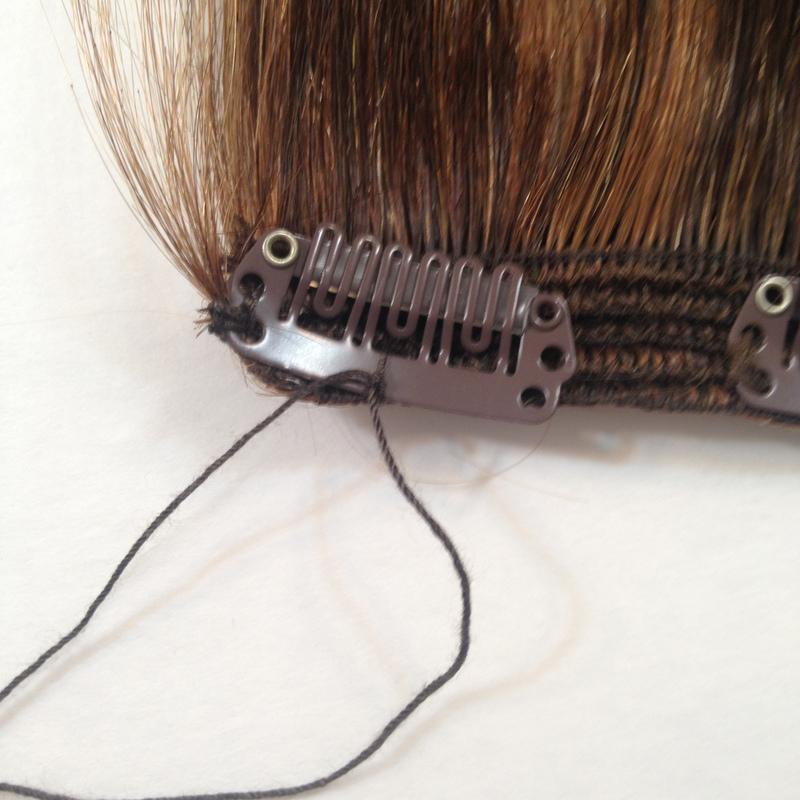 Step 12: Cut remaining string close to the knot. 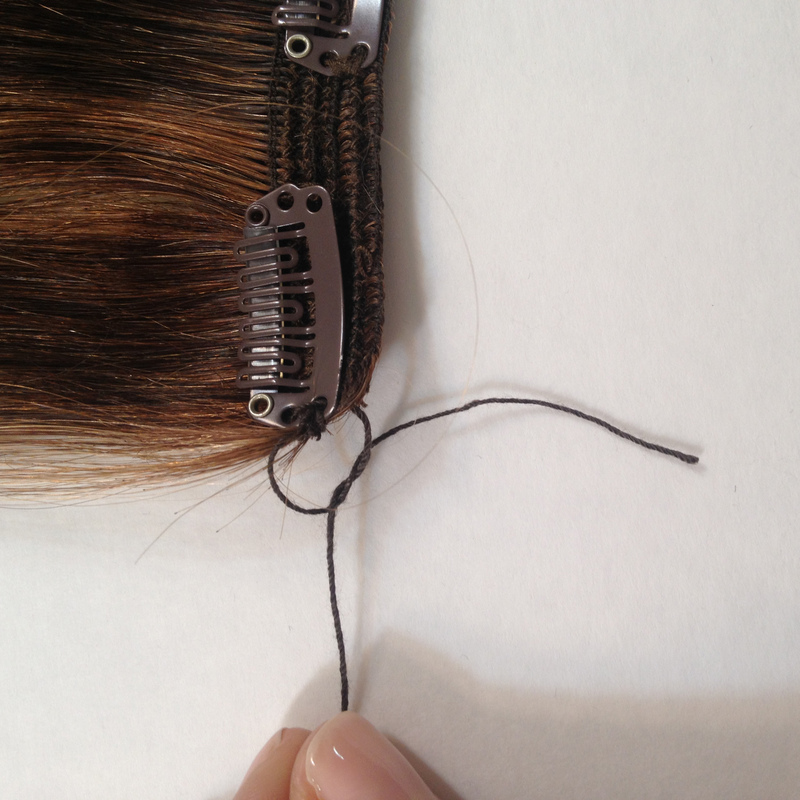 Step 13: Re-thread the needle and push through the top left hole in the clip all the way through the track. 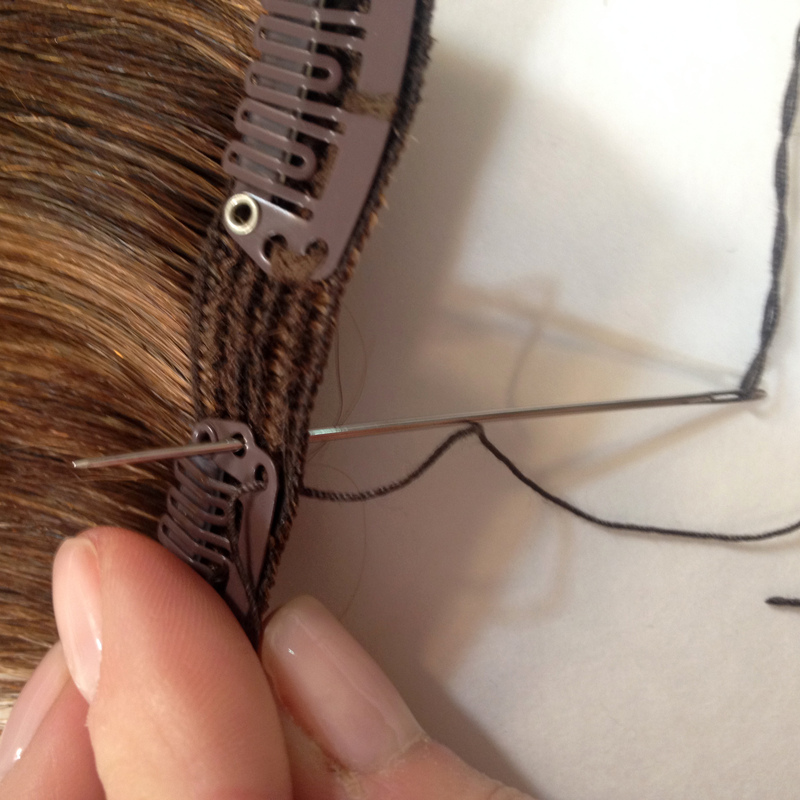 Step 14: Continue to sew by pushing the needle through the 2nd hole down on the clip similar to how you would sew on a button and repeat 2-3 times until clip is securely fastened to the track. 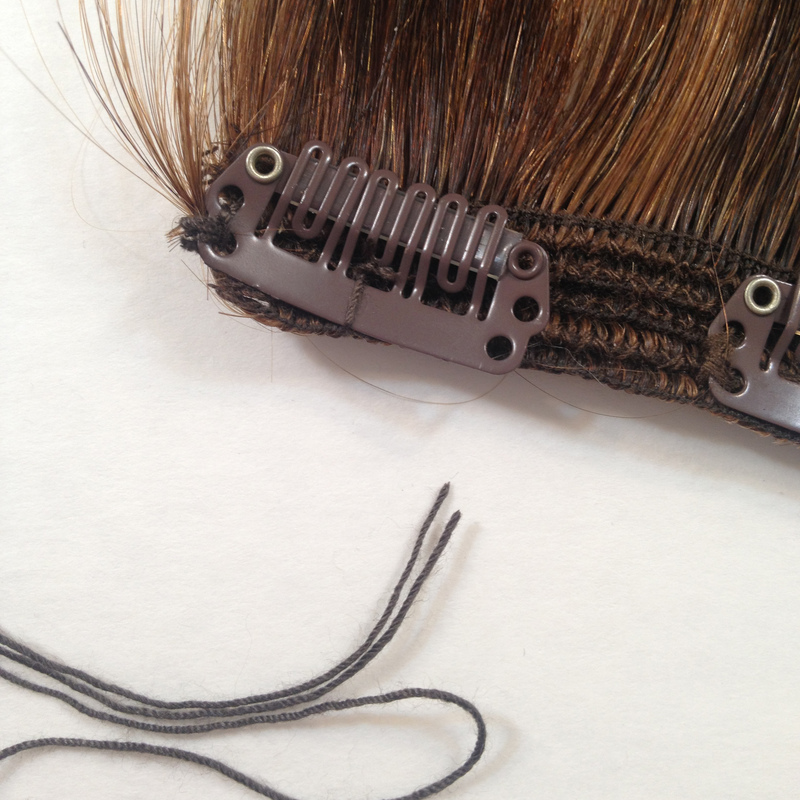 Step 15: Tie a knot 3-4 times to finish clip. 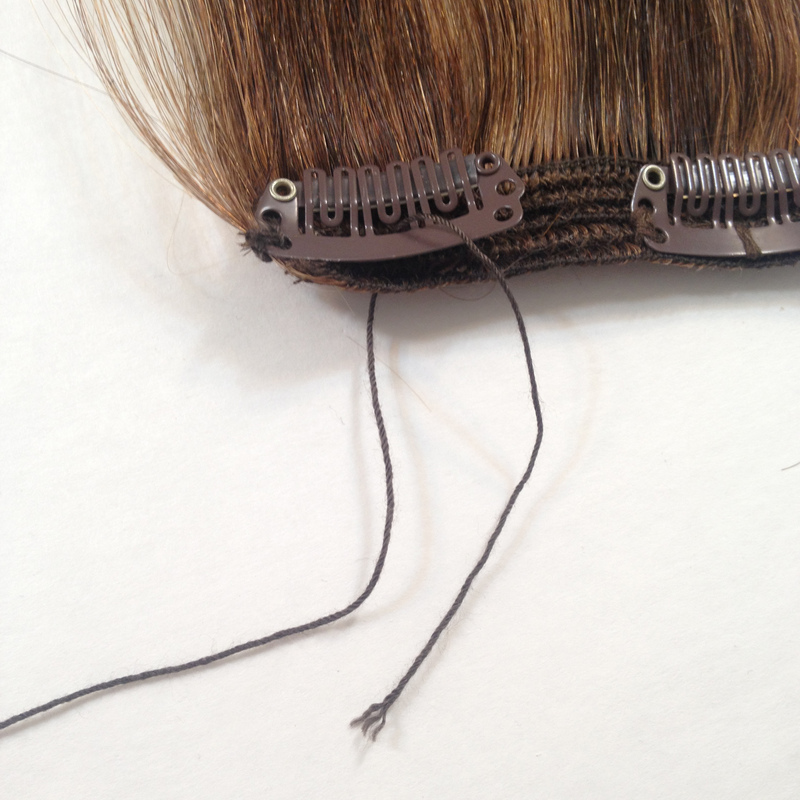 Step 16: Cut strings close to knot to remove extra thread.